Fastned and Nissan intensify their partnership. As of today, every new Nissan LEAF and e-NV200 will include four years of free fast charging at Fastned. It marks the start of the era of affordable and clean electric mobility. 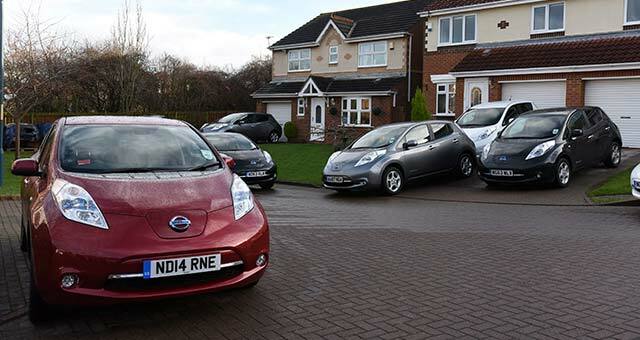 With a nationwide network of 50 fast charging stations Nissan drivers no longer have to think about cost and range. In the near future, they are also welcome to charge at Fastned stations in cities and other countries.